Once the virtual appliance has been created on the hypervisor of your choice, boot up the virtual appliance. 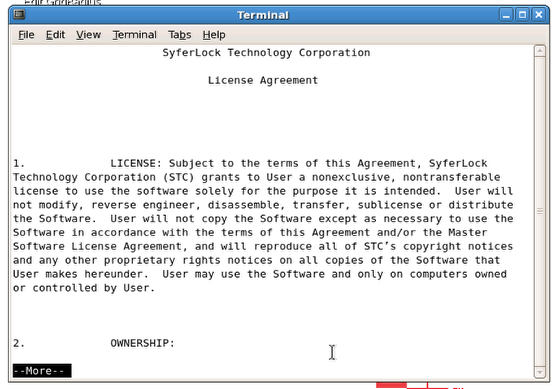 The first time you login, the license agreement is shown. Please read and understand the End User License Agreement prior to accepting. Once you get to the bottom of the screen, type 'YES' to accept the agreement. You must accept the agreement to proceed. If you do not accept the agreement, the virtual appliance will shutdown gracefully. Once the settings have been specified, system will prompt you to confirm if settings are correct. If they are correct, respond Y; else respond N and specify the settings again. Once the settings have been accepted, the system will update the necessary files and generate default SSL certificates for the device. You will now be asked to set the root password for the appliance. The root id does not have the ability to SSH to the device. 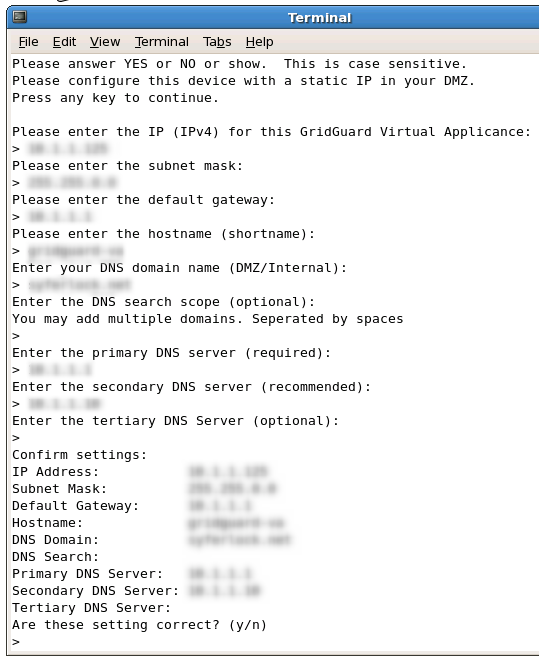 You will need to SSH to the device as 'gridadmin' and sudo to root to perform actions as the root id. Note: Please make sure to save this password in a secure location as anyone with access to this password, can compromise the security of the appliance. You will now be asked to set the password for the 'gridadmin' id. This is the id that will be used for accessing the virtual appliance using SSH. 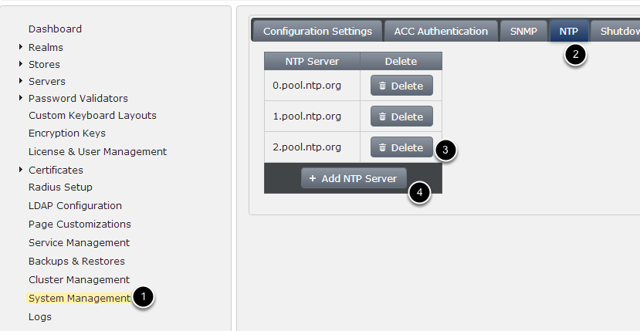 At this point, you will be prompted to reboot the appliance to apply all the configuration settings that have been specified. and return to this document to continue. On the following link (Upgrades & Patches) you will find the latest patches. Follow the instructions within the latest version to download and apply the patch. Then return to this document to continue. You will be prompted with a warning stating that the SSL certificate is a self-signed certificate. Accept the warning. 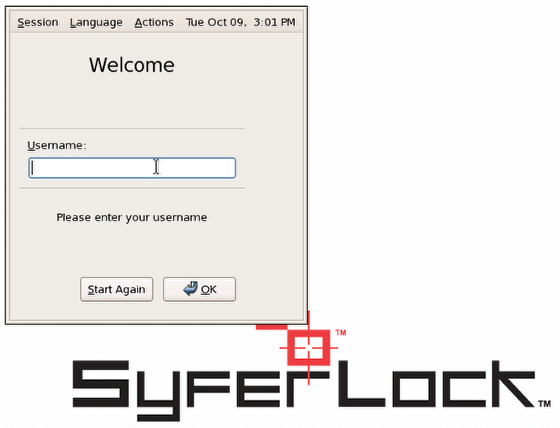 You will now be prompted to enter a username and password to login. 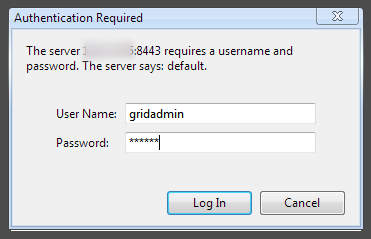 Enter Password: This has been reset to 'gridguard' by the installation of the patch.